When we travel the world, we stumble across things that we would never have even dreamed of seeing in our home towns, which reveal things to us that we never even thought existed. In most cases, traveling abroad spells only good things for our lives and minds, but what should we do when things take a turn for the sinister? The world over, there are a number of dangers lurking for us in spaces that should make us feel at home. Haunted hotels might not seem like a very real threat but when you’re alone at night and hear something go bump in the dark, they feel a lot more creepy. These hotels are so notorious for hauntings and ghosts that they have taken on something of a cult status and now, only the bravest of travelers choose to sleep in their rooms. 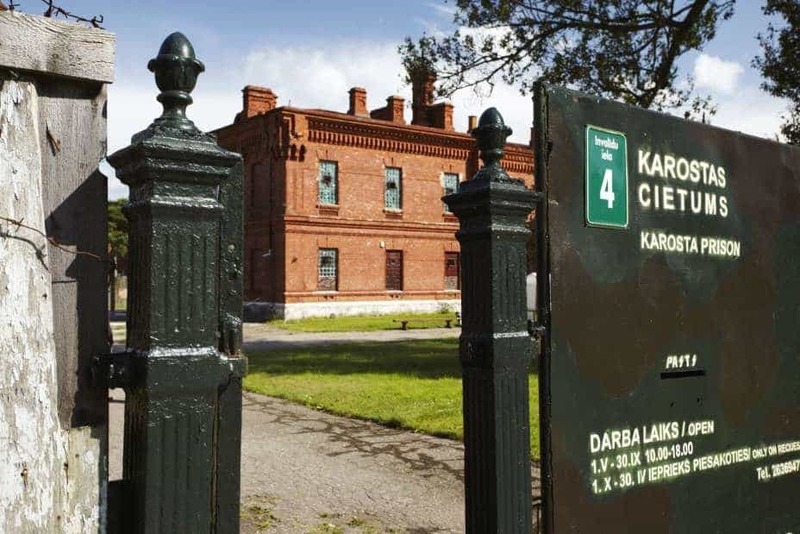 Whilst its name might not be the most enticing to most travelers, there are a number of people who willingly stay in the Karosta Prison hotel in Latvia. As its title might suggest, the hotel was formerly a Nazi and Soviet prison and as a result, has a long and dark history. Amongst other things, the hotel is said to host the ghosts of thousands of prisoners, who have no trouble letting their presence be felt. Located on the most eastern tip of the United States, Alaska feels like a world away from the rest of the country. It’s little surprise, then, that strange things lurk in the state and if you’re afraid of ghosts, you should avoid the Anchorage Hotel like the plague. 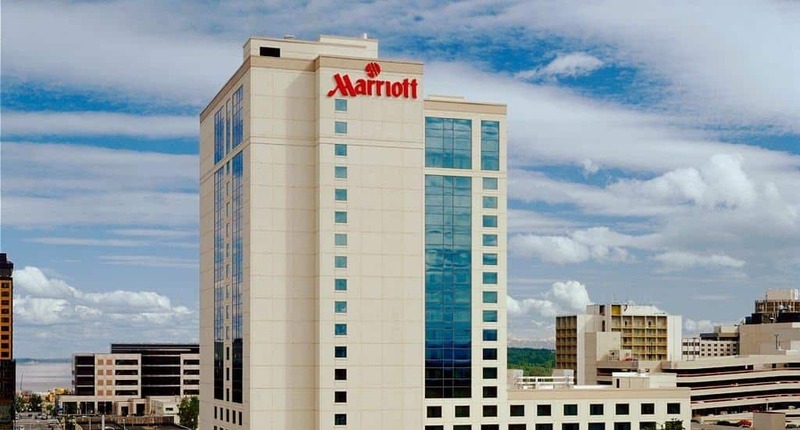 A former police officer previously died in the hotel and reportedly, he returns to the same room each year, hoping to seek justice for a long forgotten crime. 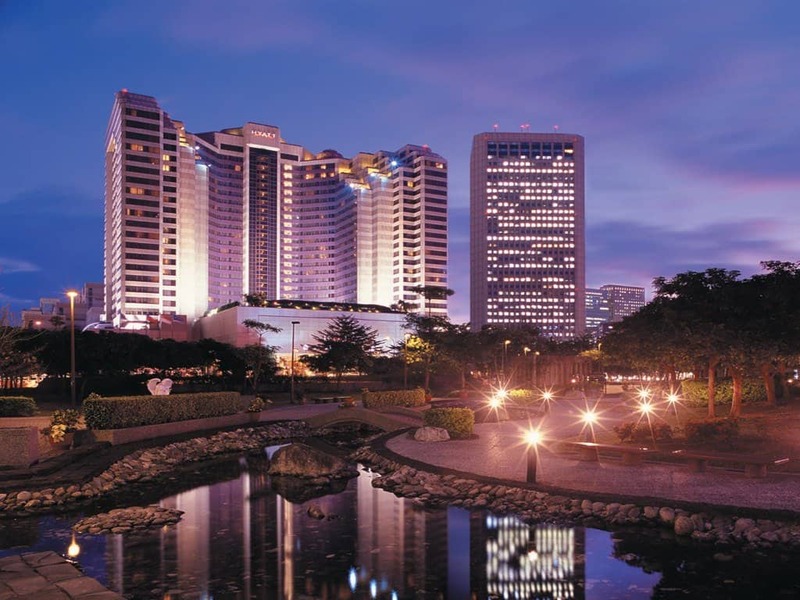 The Grand Hyatt Hotel in Taiwan might look chic and modern from the outside, but don’t let that fool you. Built over a former prison, the hotel is said to house a number of convict ghosts who were executed during their sentences. Sacred scrolls line the hallways, in an attempt to ward off bad spirits. New Orleans is renowned for its spooky side and hotel Bourbon Orleans only contributes to its reputation. Many ghosts from different eras are said to lurk in the hotel’s hallways and rooms, making themselves known in a number of strange ways. 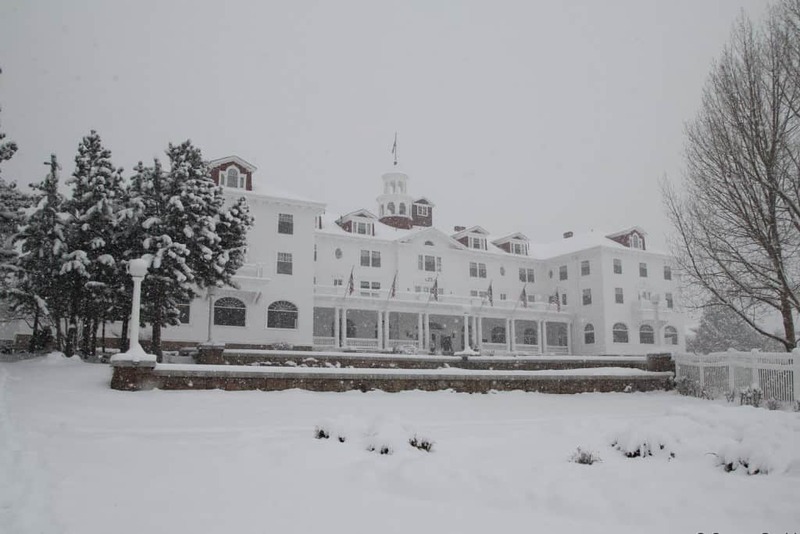 Since its opening in 1907, the Stanley Hotel has been victim to a whole number of unexplained paranormal happenings. The sounds of children running and giggling fill deserted hallways and former employees appear out of nowhere in order to help guests. Most spookily, the ghosts of the original owners are said to pop up now and again, checking up on their old home. 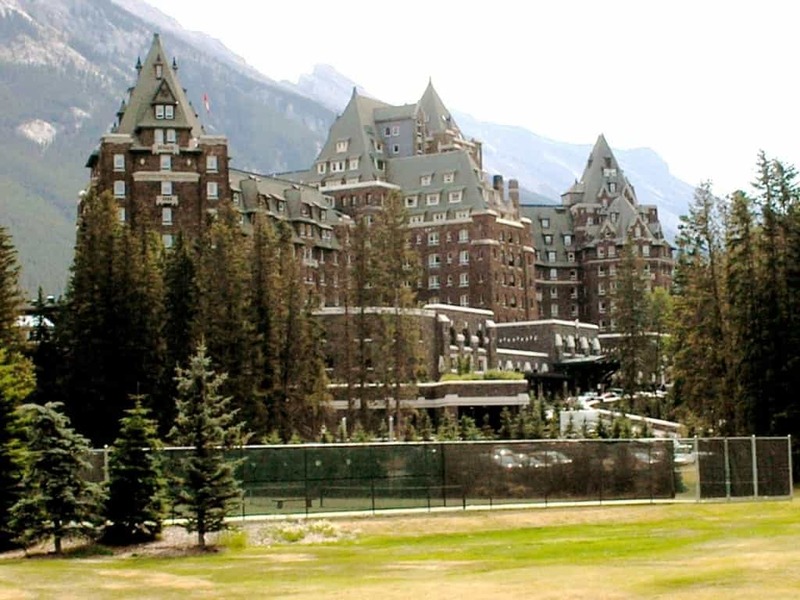 A mountain-side retreat, the Fairmont Banff Springs hotel in Canada is a dupe for the creepy hotel used in The Shining, and it might just be even more haunted. While a number of former employees are said to still haunt the building, it is the ghost of a young bride who makes herself most known. After tumbling to her death on her wedding day, she is said to have remained in the hotel, watching over all who stay there. 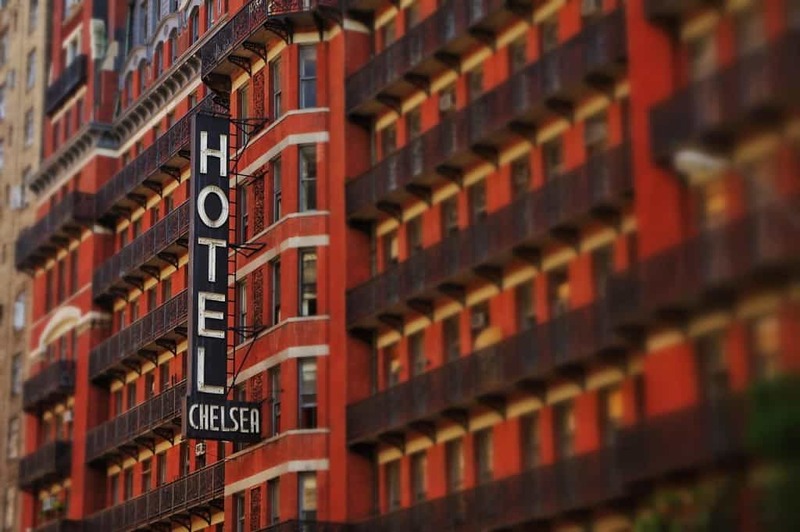 One of New York’s most historic hotels, Hotel Chelsea is renowned for its former high profile guests. 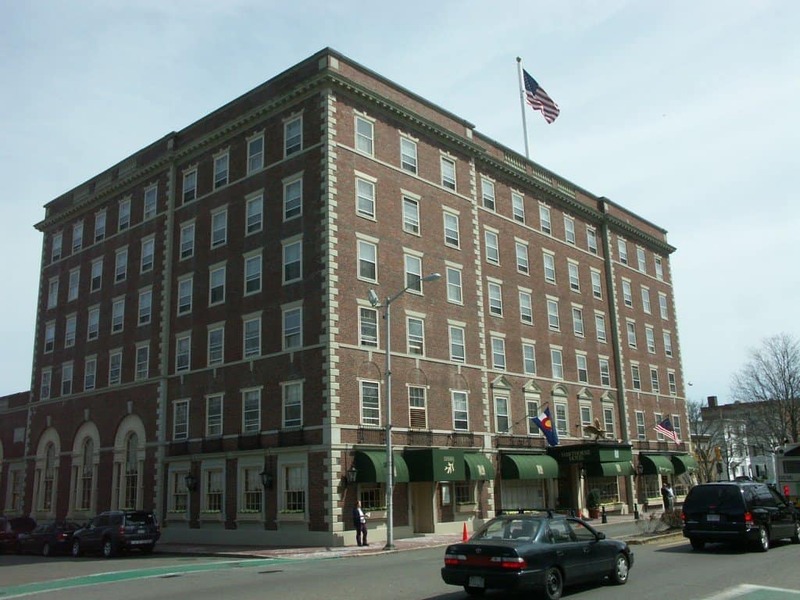 Fans of literature will feel at home in the hotel’s many rooms; reportedly, the site hosts the ghosts of poet Dylan Thomas and writer Thomas Wolfe, who both stayed in the hotel across their careers. North Carolina might seem like a picturesque place to spend a holiday, but look a little closer at the state, and you might be shocked at what lurks in the dark. The Carolina Inn is a particularly spooky place in which to stay, and is said to house a number of guests who should be long dead. Dr. Jacocks, a former resident, is said to still haunt the inn, pacing the halls in a long blue coat. 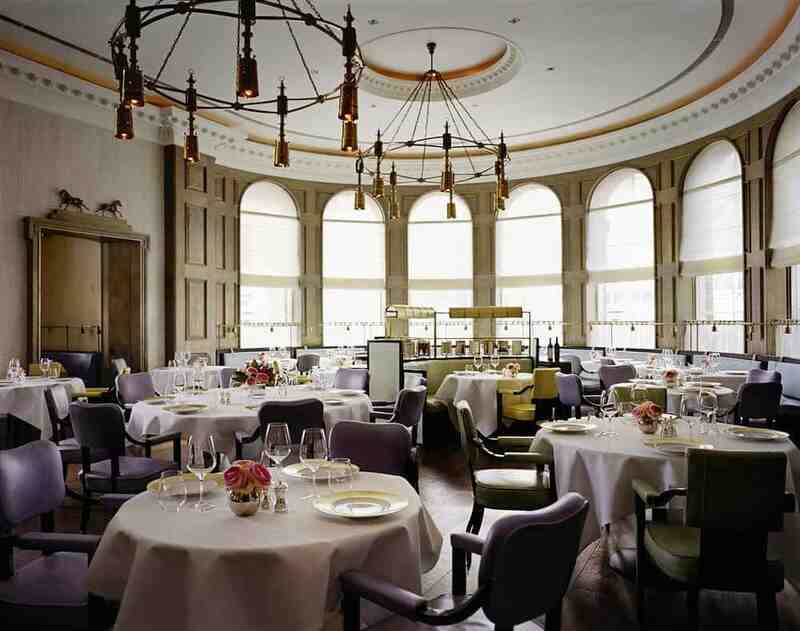 With a long and winding history, it’s little surprise that the Langham hotel in London harbours a ghost or two. Built in 1865, the hotel still hangs on to a number of its Victorian visitors, including a former guest who still hangs around the hallways. Spookier still, the ghost of Napoleon III is said to haunt the hotel’s basement. 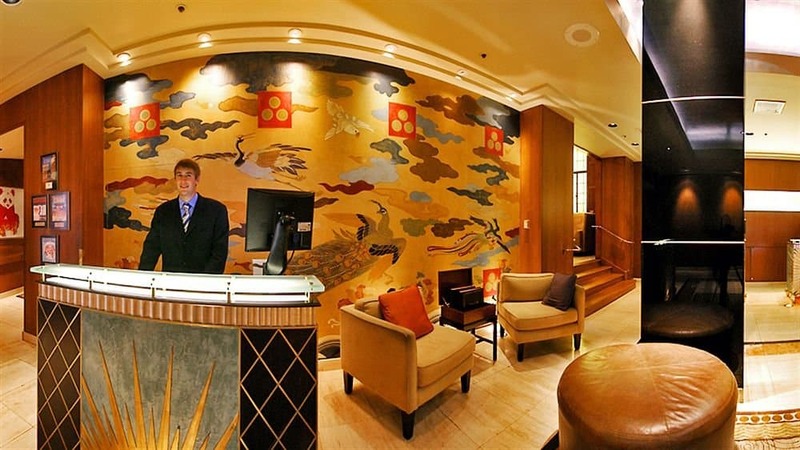 With a history that is as star-studded as it is long, the Hotel Roosevelt has something of a cult status in its native Los Angeles. Fans of famous ghosts should take note; the spirit of actor Montgomery Clift reportedly lives in the hotel and can be heard regularly playing his trombone. 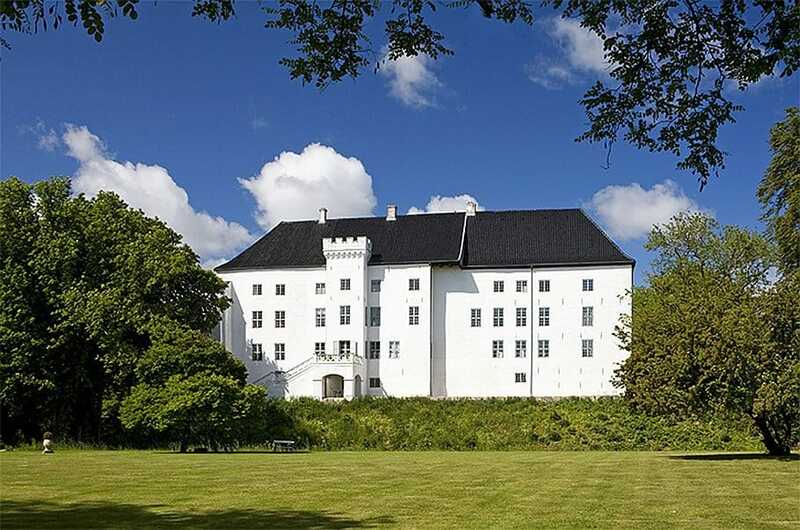 Whilst it isn’t exactly inviting from the outside, the Borgvattnet Vicarage in Sweden is open to guests for the night, so long as they have a strong nerve. 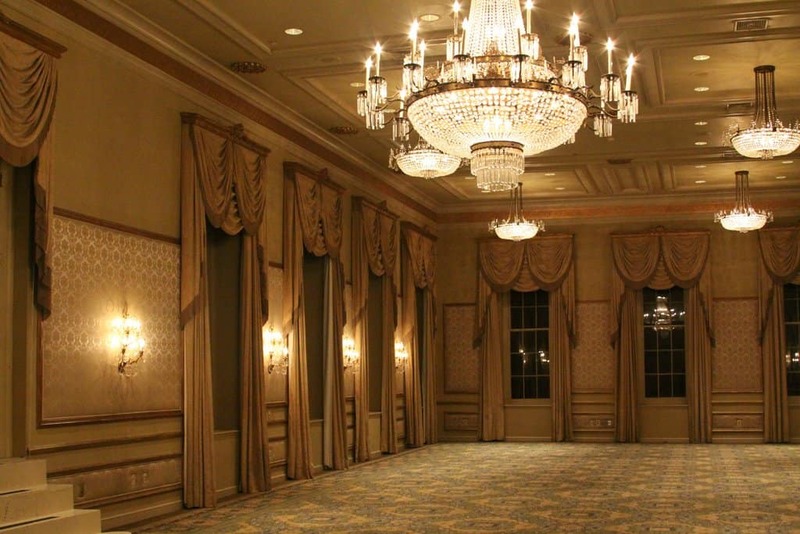 Over the years, guests have reported footsteps, music, and the sounds of crying ladies in the building, and those who make it through the night are awarded a certificate. 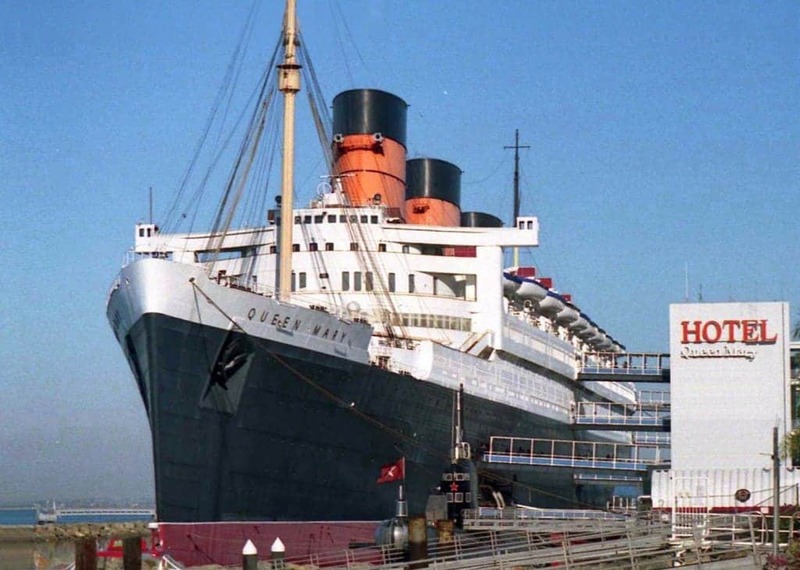 Unlike its counterparts, the RMS Queen Mary enjoyed a life on the waters, and now serves as a fully functioning floating hotel. The ship’s former swimming pool is said to be a bit of a hot spot for ghosts and spirits and today, is the site of a popular paranormal tour. Built in the 12th century, Dragsholm Slot in Denmark is one of the oldest places open to visitors. With a history as long as it is dark, there are a number of spooky guests who make their presence felt in the hotel. Among other ghosts, the Earl of Bothwell is said to lurk in the hallways, having been allegedly imprisoned in the castle in the 16th century. 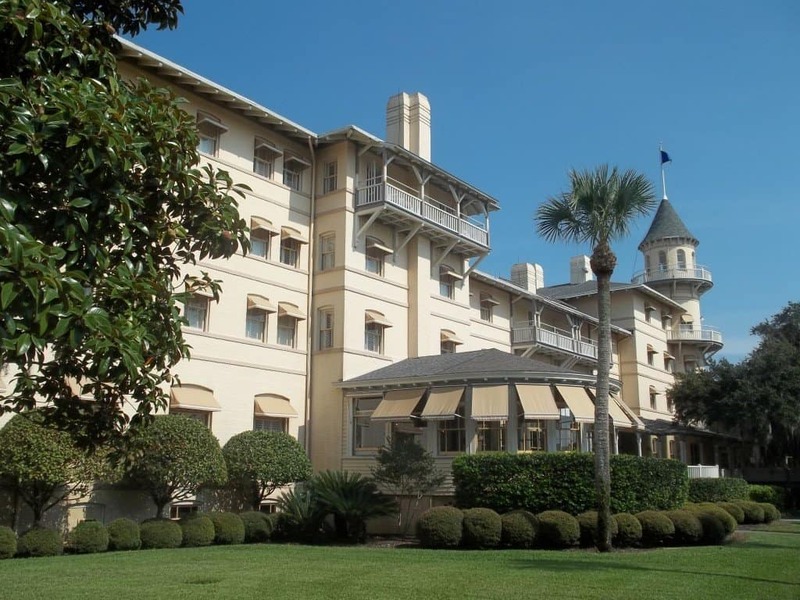 From the outside, the Jekyll Island Club in Georgia has all the makings of paradise. Inside, however, is an entirely different story. Famous banker J P Morgan was reported to have favored the hotel, and was known for smoking his cigars each morning in the annex. Years later, guests have reported smelling cigar smoke in the same place every morning, despite being completely alone in the space. 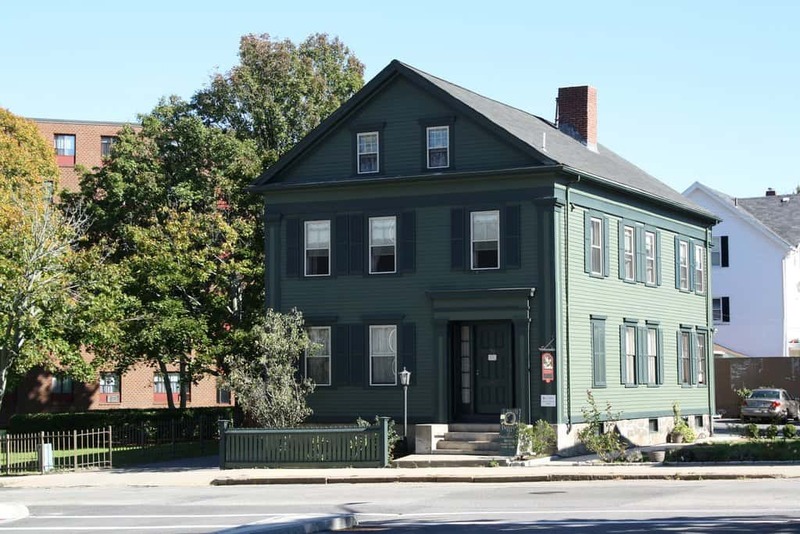 Salem in Massachusetts is renowned for its spooky past and, as the site of many of the witch trials in America, is unsurprisingly a very creepy place to visit. If you’re looking for something especially scary, however, you might consider going to the Hawthorne Hotel. Not only do objects and keys regularly go missing in the hotel but room 612 is allegedly haunted by a female ghost who refuses to go away. 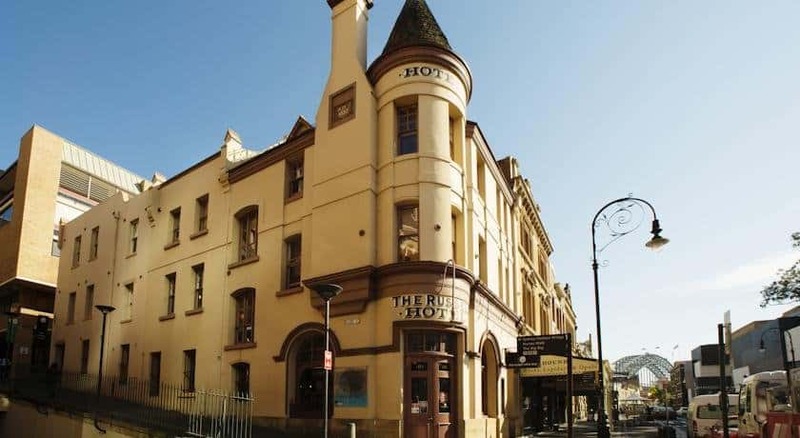 Visitors to Sydney in Australia should avoid the Russell Hotel. Despite its outward appearance, the hotel is actually a very dark and scary place to stay, haunted by the spirit of a sailor. Staff at the hotel have no problem with this; a regular ghost tour takes place where visitors can take a better look at the creepy hotel. 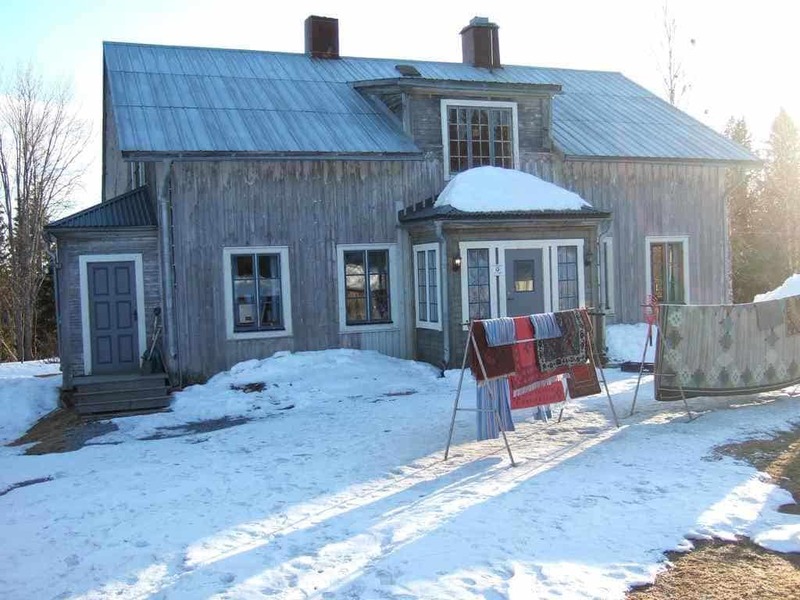 Reportedly the former home of Lizzie Borden, the young lady who is believed to have murdered her stepmother and father in 1892, the Lizzie Borden Bed & Breakfast is a favorite amongst ghost hunters. Whilst no guests are permitted into the B&B, it does have its very own ghost cam, which people can log into to check for any paranormal goings on. Visitors to the Heathman Hotel in Oregon are used to strange goings on as they sleep, but that doesn’t make them any less creepy. At night, guests have reported drops in temperature, strange noises and moving objects, which have been attributed to unseen spirits. 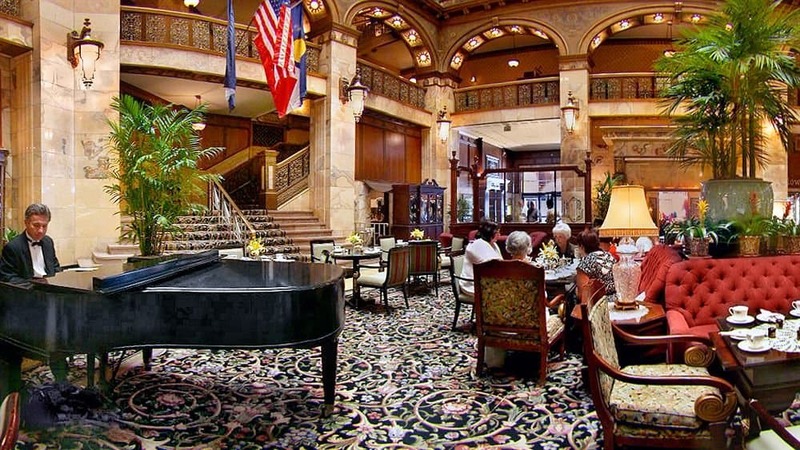 Located in one of the most stunning landscapes in the world, it’s not hard to see why The Brown Palace Hotel & Spa attracts so many visitors each year. There’s something a little creepier to the place than meets the eye, though, and according to staff the hotel is haunted by groups of string quartets, train conductors and other guests, who still live in the place. 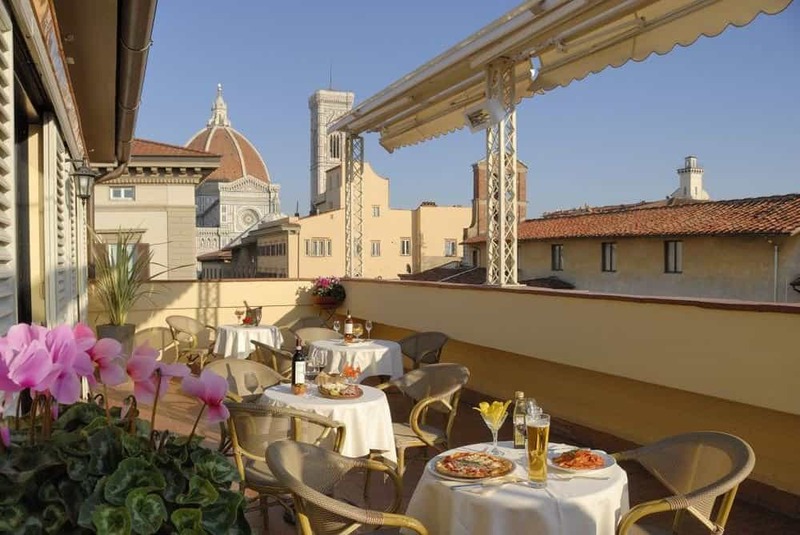 Located in one of the most picturesque cities in Italy, the Hotel Burchianti seems like one of the best places you could choose to stay. Nestled in the heart of Florence, the hotel has a well known dark side, and is said to be one of the most haunted places in the country. Those who stay in the Fresco Room are particularly brave; former room to leader Benito Mussolini, the place is said to be the most haunted in the entire hotel.